As President of the World Stevia Organisation (WSO), it is a pleasure for use to announce the organization of the 8th World Congress on Stevia, which will be organized in Berlin on June 4-5, 2018. 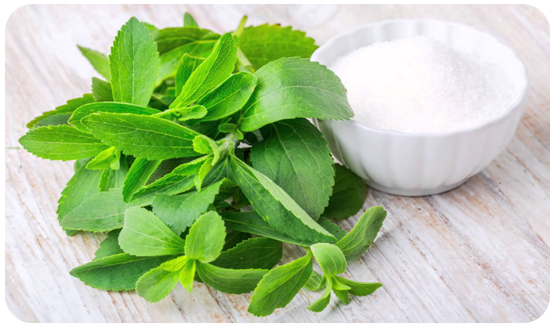 Stevia is currently considered as the "green gold", as natural sweetener used to reduce sugar and synthetic sweeteners as aspartame or sucralose. Moreover, Stevia as a natural and antioxidant ingredient can be used for the prevention of chronic diseases such as obesity, diabetes, cancer, and cardiovascular diseases. 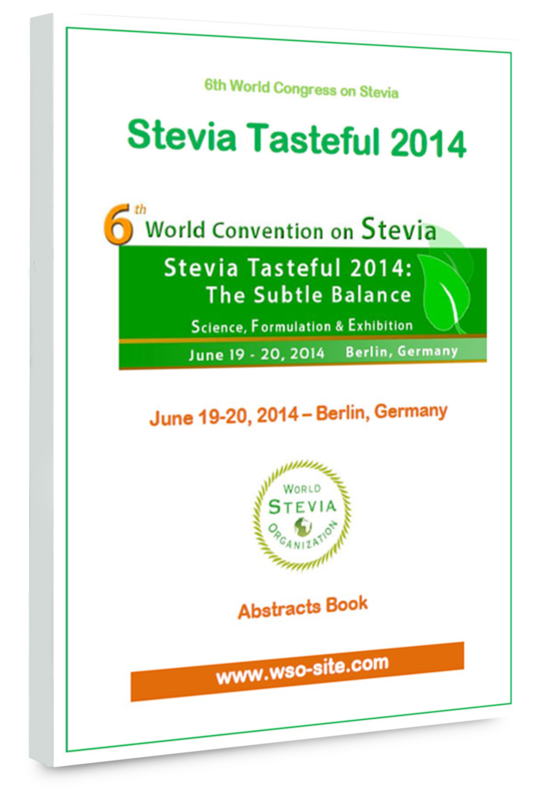 Why a specific Conference dedicated to Food and Beverages Formulated with Stevia? Nowadays, consumers need a neutral taste adapted to their culture. 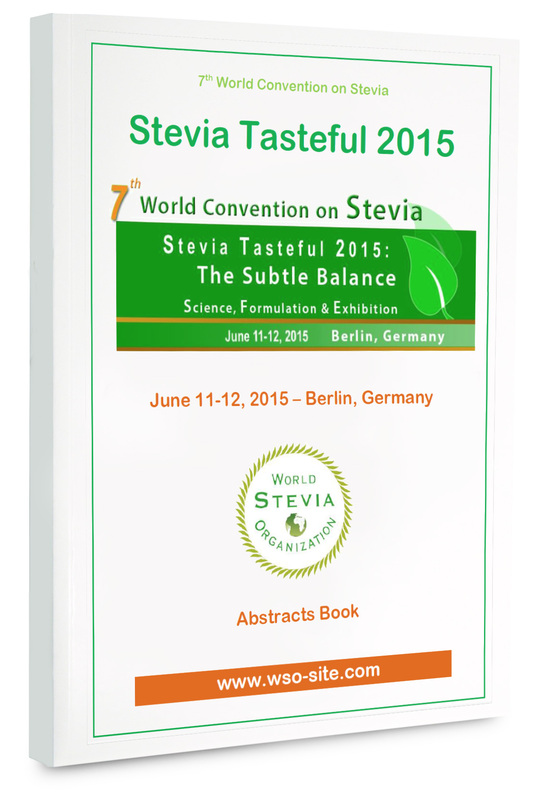 During the fourth previous editions of Stevia World Congress held since 2010, the main question remained unanswered was "How to limit and hide the after-taste of Stevia in Food & Beverages?" The main challenge of the 8th World Congress on Stevia and Food & Beverages will to find the perfect combination in terms of formulation and to determinate how to reach the perfect balance. The scientific committee will invite academic, experts and industrials to present their latest researches, innovations and successful products formulated with Stevia. We are still sure that Stevia will play a major role in the prevention of many chronical diseases. For the future, I'm afraid of the risk that consumers don't accept Stevia formulated products if industrials can't anticipate and find an urgent solution for Stevia Taste. We have to react quickly to insure the future of Stevia as natural sweetener. What will be the objectives of Stevia Tasteful 2018? At the end of the convention, we will have a strategic discussion about Stevia and the latest regulatory issues and we will talk about Stevia Business Development-Current Status and Future Growth. We look forward welcoming you in Berlin in June 2018.